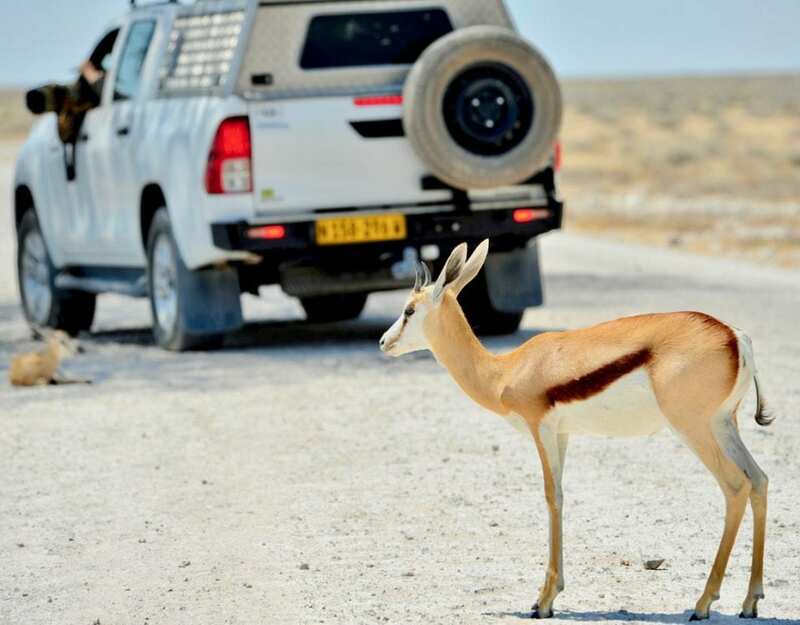 A historical site in Etosha National Park, situated in the less utilised western section of the park, approximately 60 kilometres from Galton Gate, has become the newest campsite in the world-renowned park. 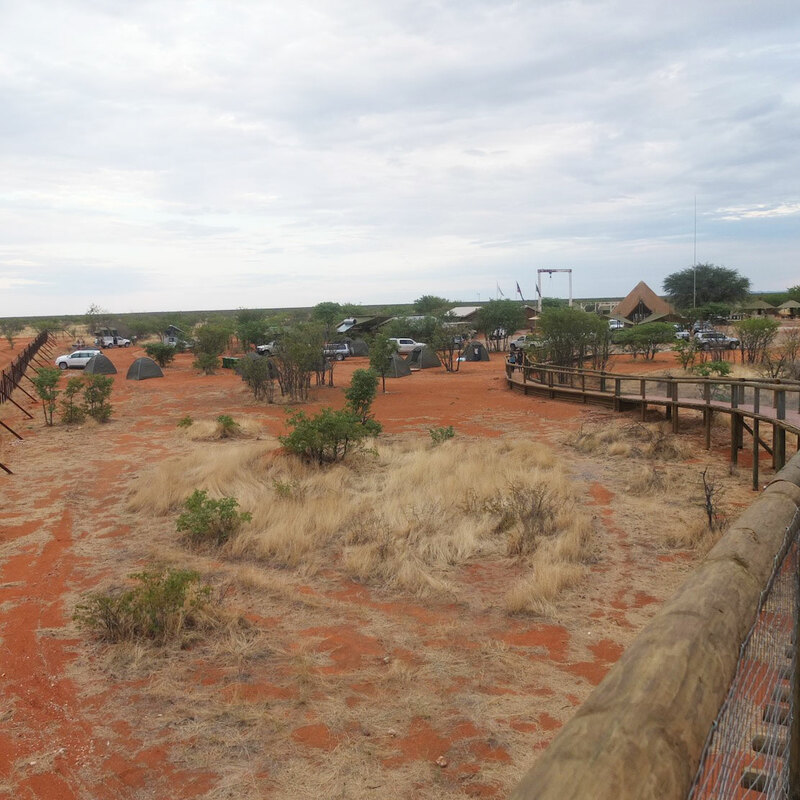 And it boasts what some describe as the greatest wildlife observation hide in southern Africa. 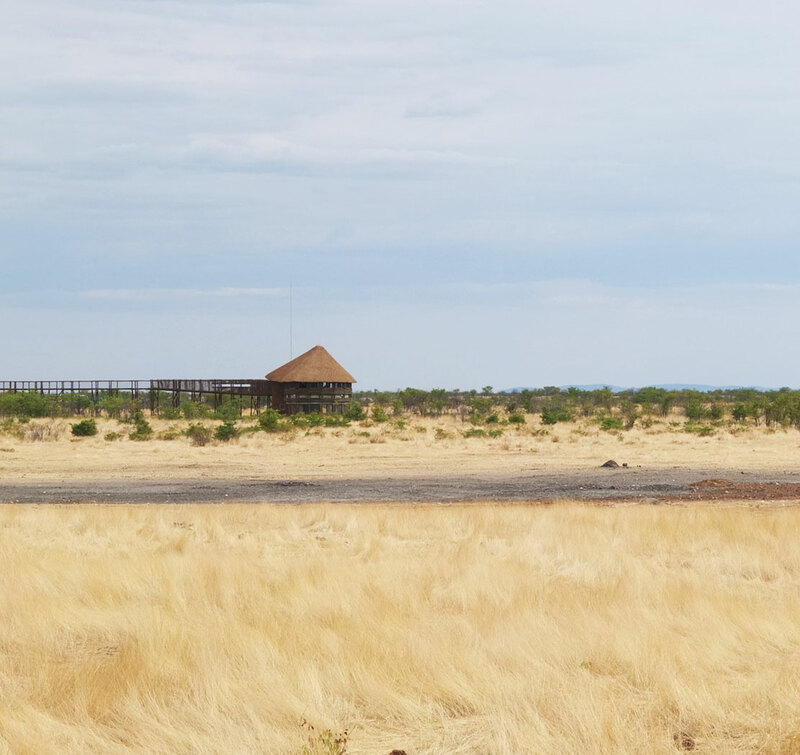 Olifantsrus Camp is situated conveniently between the Galton Gate entrance at the western side of Etosha National Park, and Okaukuejo – one of the park’s oldest accommodation sites. 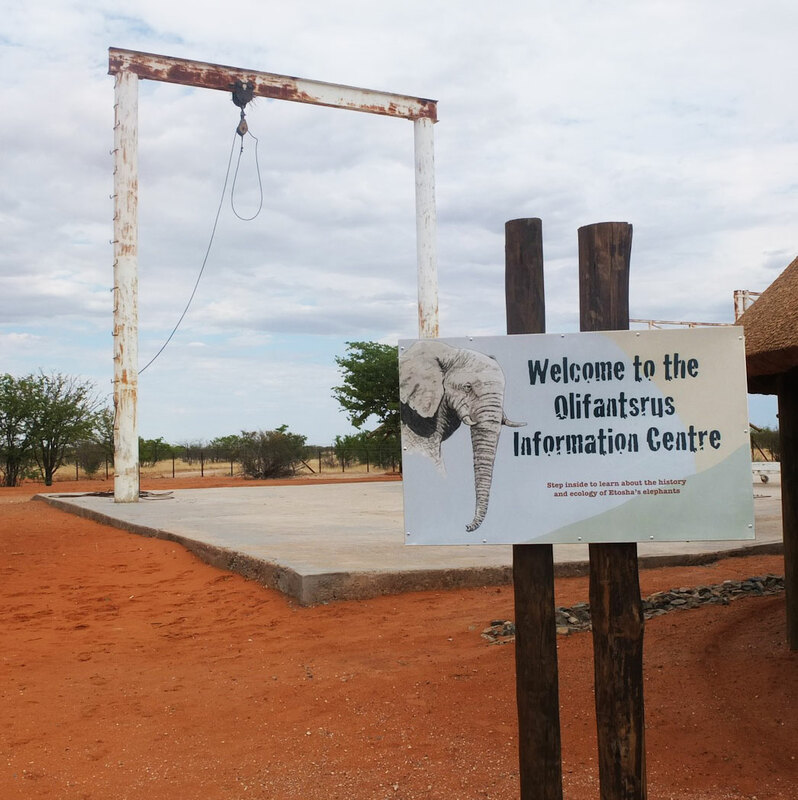 Olifantsrus is approximately 60kms from Galton Gate, 130kms from Okaukeujo and 50kms from Dolomite Camp. 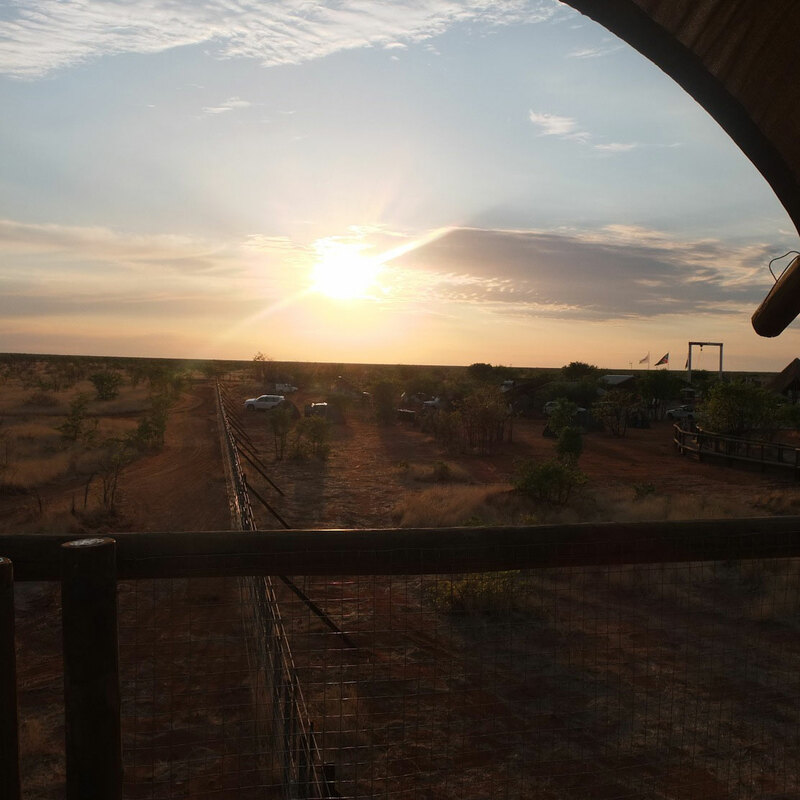 The campsite consists of 10 campsites with a maximum group of 8 people per site. Currently, there are flat cement bases on which a fire can be built. Little islands dotted around the site offer visitors electrical power points and the bathrooms provide sufficiently for all basic needs. A number of shaded wooden picnic spots are at hand for a quick picnic before continuing on the road, or to enjoy an early morning breakfast after a stay at the camp. 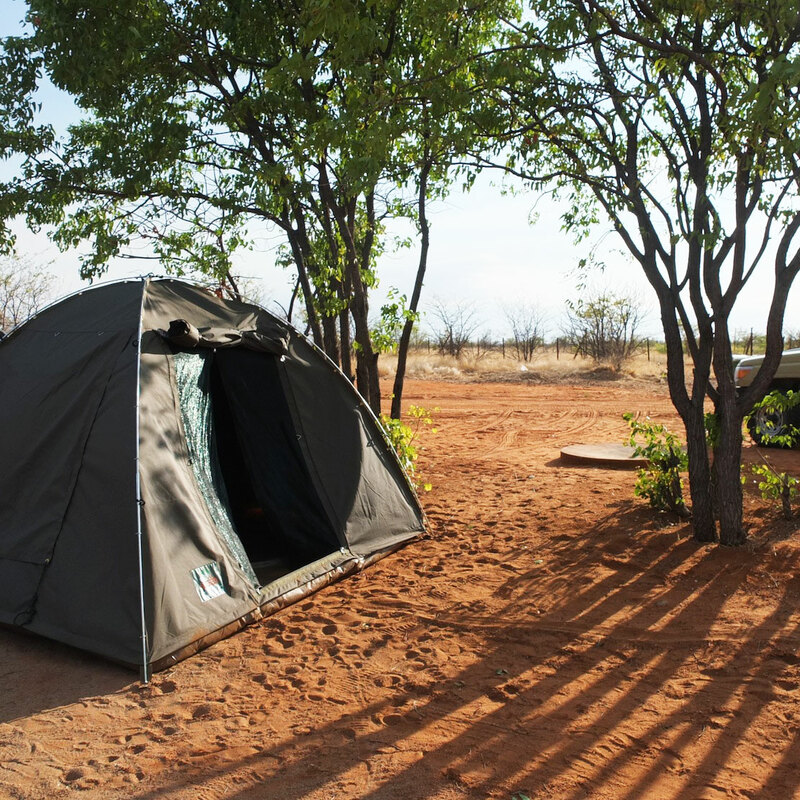 All the campsites are situated close to leafy trees, ensuring a bit of mercy from the hot African sun. A small kiosk provides cold drinks – soft and alcoholic – and will soon be able to offer visitors snacks. NOTE – The kiosk only accepts cash as no card facilities are in place. 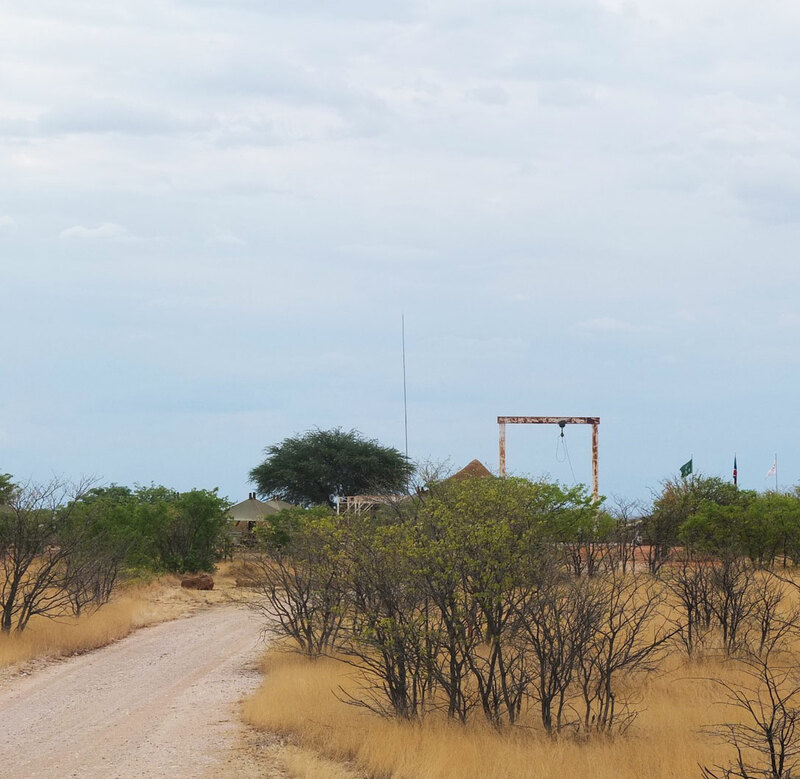 The former off-limits site was planned and upgraded as part of an overall park infrastructure upgrade and renovation project facilitated by the Millennium Challenge Account – Namibia (MCA-N) and last week officials representing various organisations, including the Ministry of Environment and Tourism (MET) and MCA-Namibia, spent a night at the campsite to celebrate its opening. 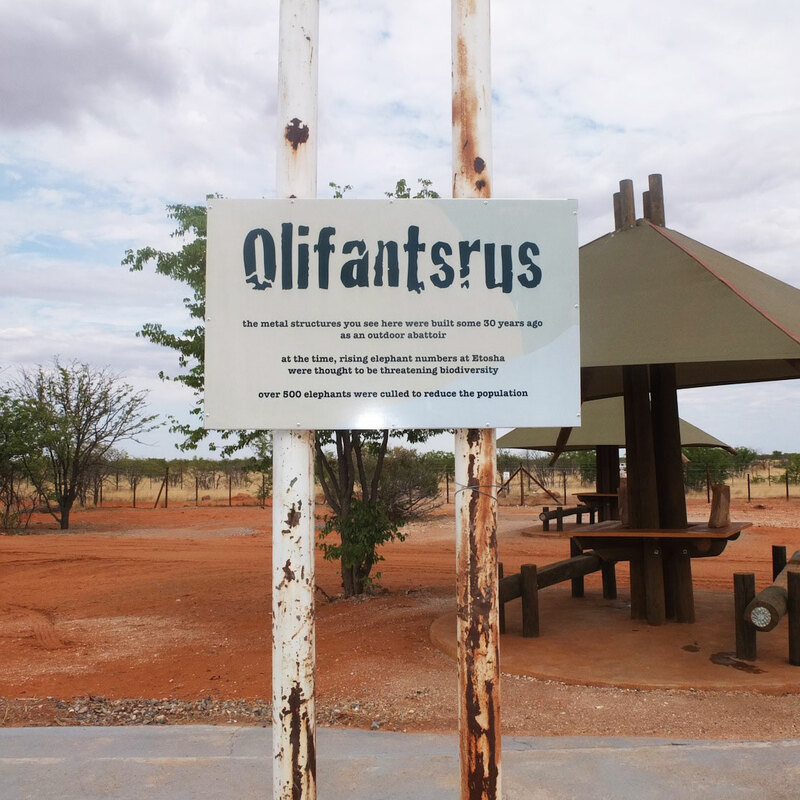 Three things set the Olifantsrus campsite and waterhole apart from other accommodation options in the park – the site’s history is shrouded in what some might consider a controversial elephant culling operation in the early 1980’s, and it is the only accommodation in the park that caters exclusively for camping. 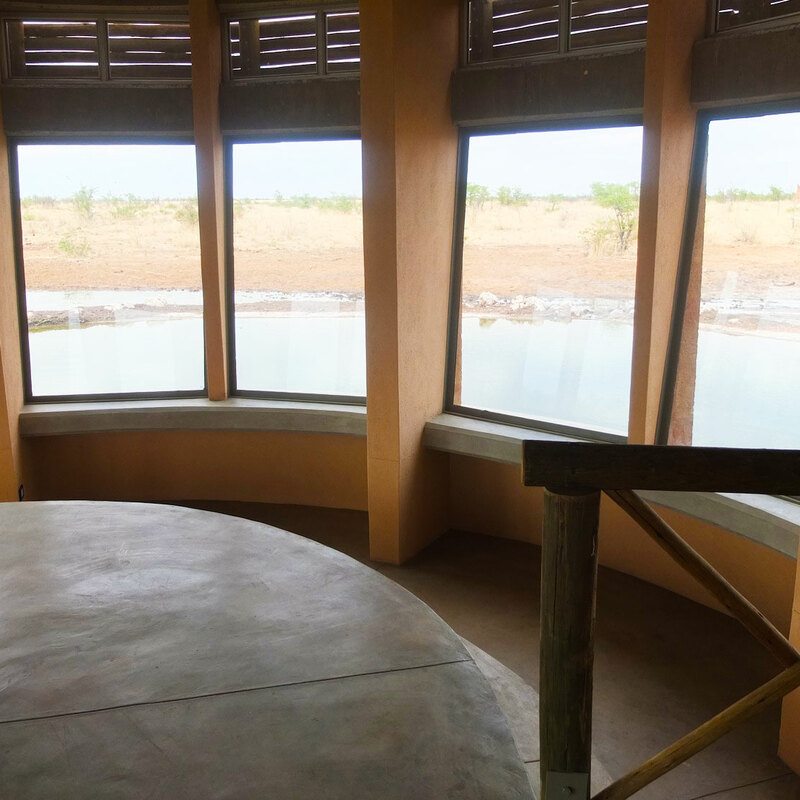 The third feature consists of a stunning double-story hide overlooking a man-made waterhole which is increasingly becoming a favourite drinking spot for Etosha’s big game, including elephants and rhinos and a host of other wildlife. 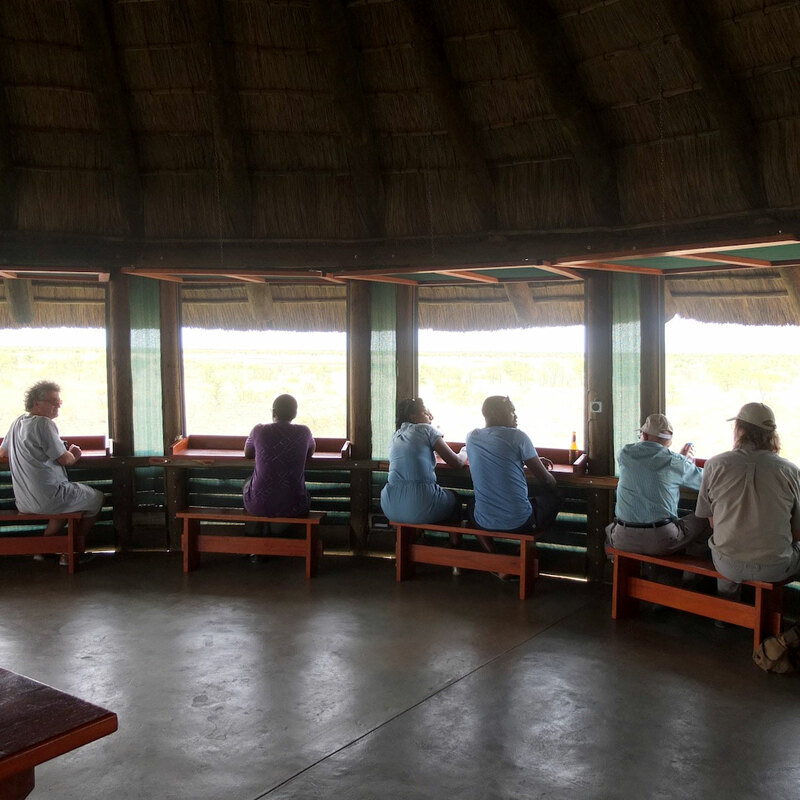 The hide was strategically designed to offer visitors a unrivalled close-up game viewing experience – the downstairs part featuring a small amphitheatre seating arrangement, where only a few metres of water and glass partitions separate the onlookers from thirsty wildlife. 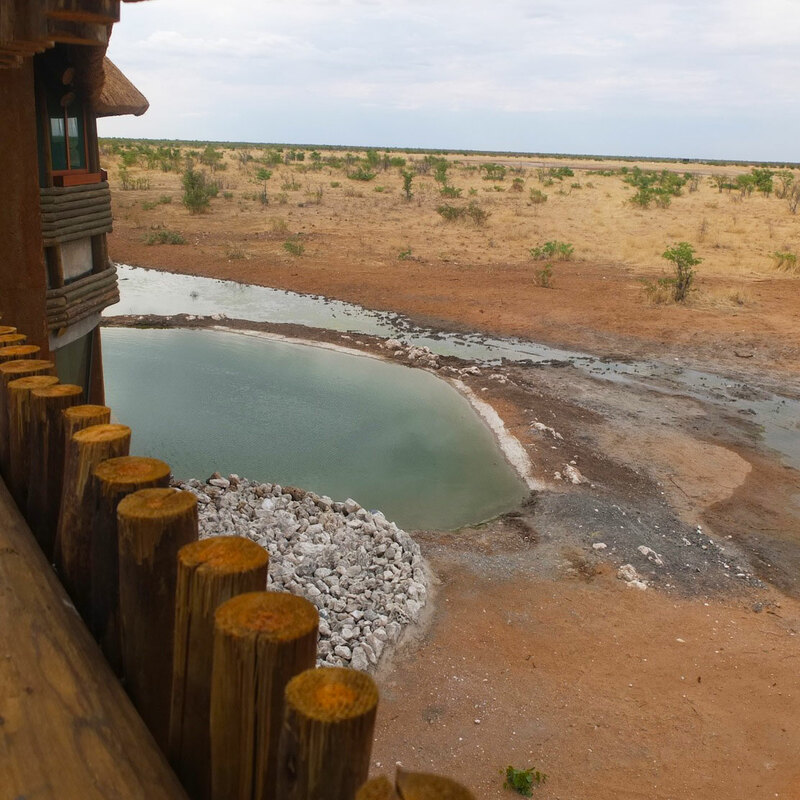 The waterhole and downstairs part of the hide were designed in such a way that the building appears to be half-way submerged in the waterhole itself – offering a once in a lifetime game viewing experience. 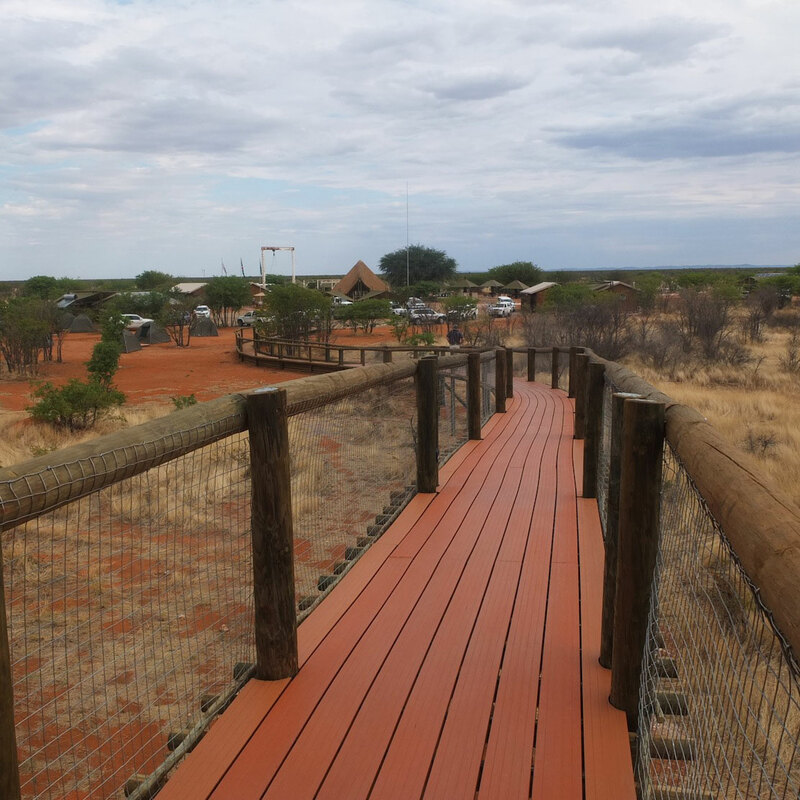 Upstairs, is an open-air setting, allowing onlookers a long-distance view of the surrounding bushveld and a still existing waterhole. Unobtrusive wooden shelves and benches provide a comfortable setting where one could perceivably spend many happy hours admiring the view. 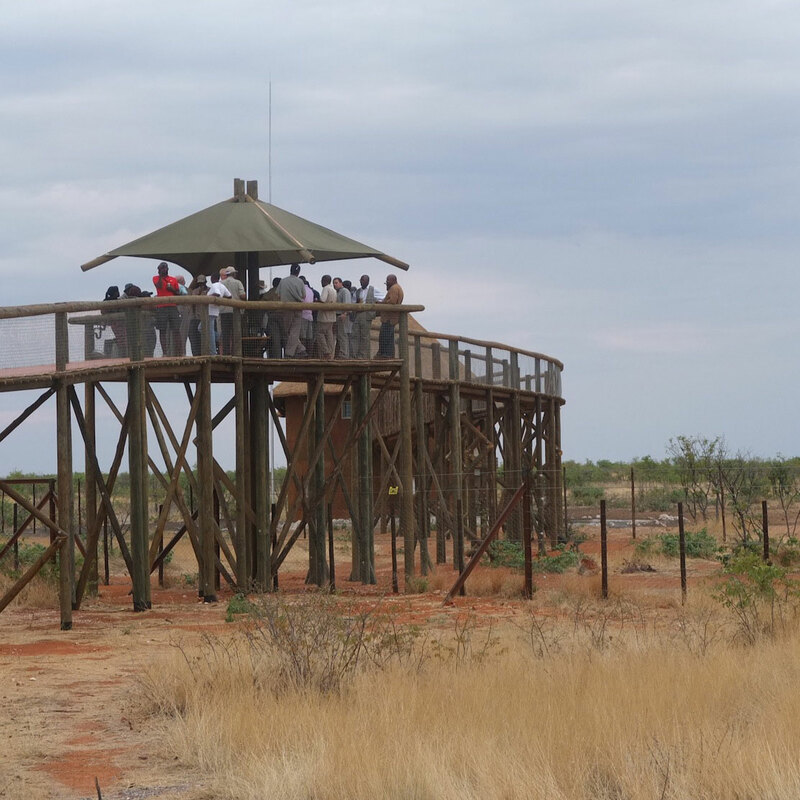 The first thing one notices when approaching Olifantsrus Camp (Elephant’s Rest) is a towering metal structure that rises above the campsite and indicates that this place once served another purpose not tourism related. And, with its information centre located prominently in the centre of the site amidst the beautiful, shaded picnic tables, the camp’s history is shared in detail and the purpose of the structure made clear. 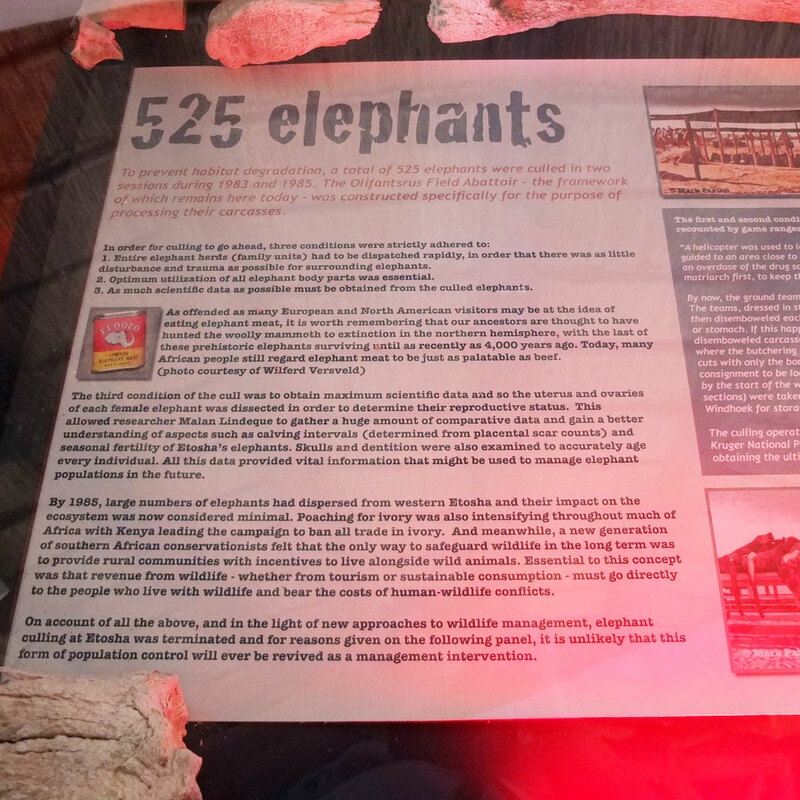 As explained by several placards placed in the information centre “525 elephants” were culled “in two seasons during 1983 and 1985. 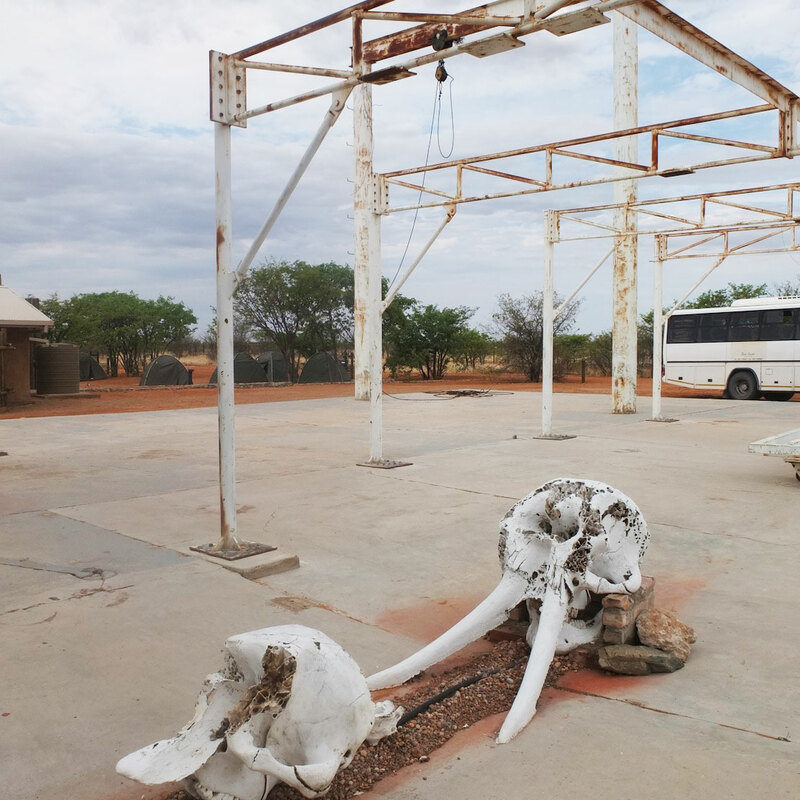 The Olifantsrus Field Abattoir – the framework of which remains here today – was constructed specifically for the purpose of processing their carcasses”. The decision to harvest 525 elephants was made in light of the 3 000 strong elephant population present in the park at the time, which conservationists believed was not sustainable for the park. 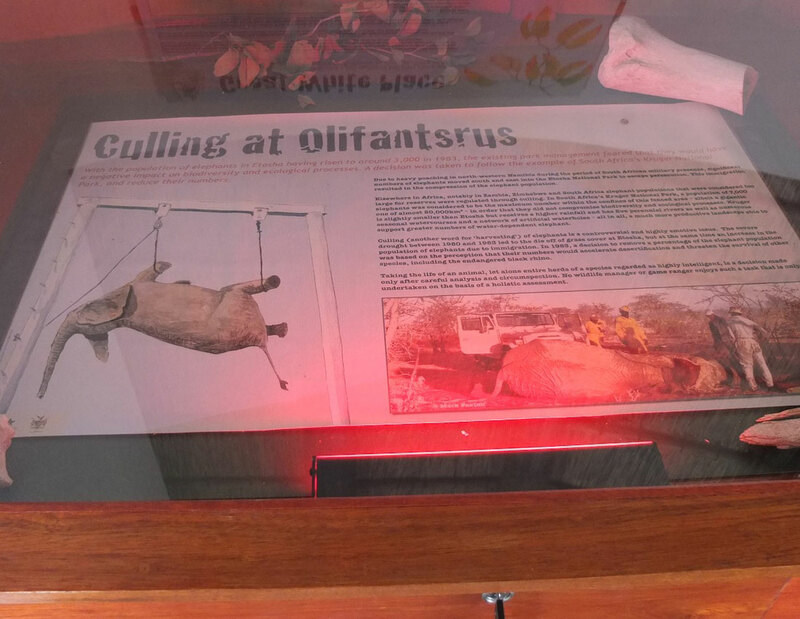 A placard in the Olifantsrus camp states that “Culling of elephants is a controversial and highly emotive issue. 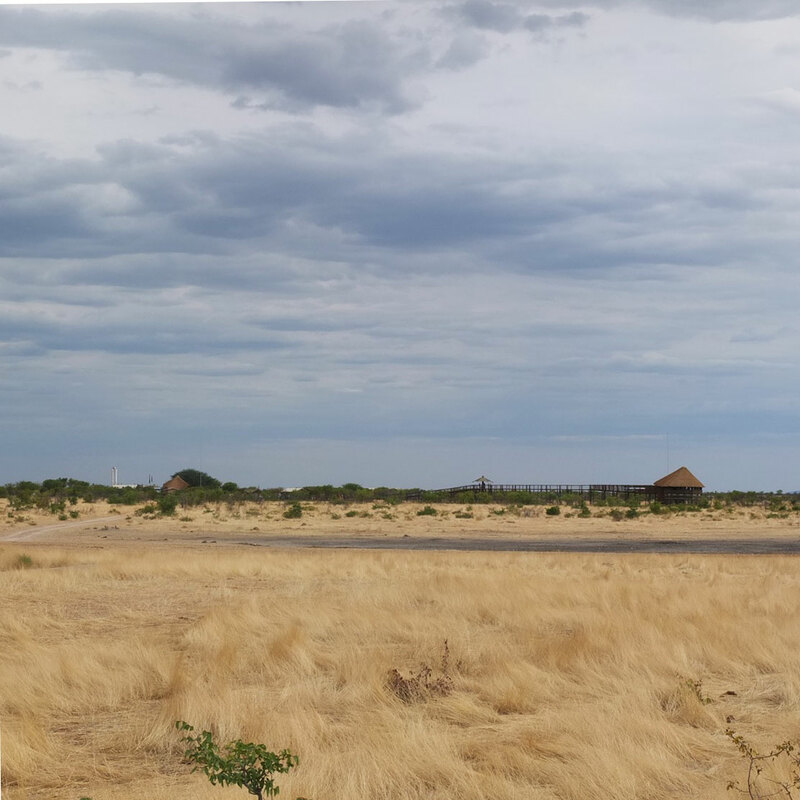 The severe drought between 1980 and 1983 led to the die-off of grass cover at Etosha but at the same time an increase in the population of elephants due to immigration. In 1983, a decision to remove a percentage of the elephant population was based on the perception that their numbers would accelerate desertification and threaten the survival of other species, including the endangered black rhino”. The complex and carefully planned culling operation was executed to ensure that the endeavour was carried out according to strict, ethical standards in order to limit disturbance and trauma and that the carcasses were optimally utilised thereby obtaining the ultimate value from an Elephant. 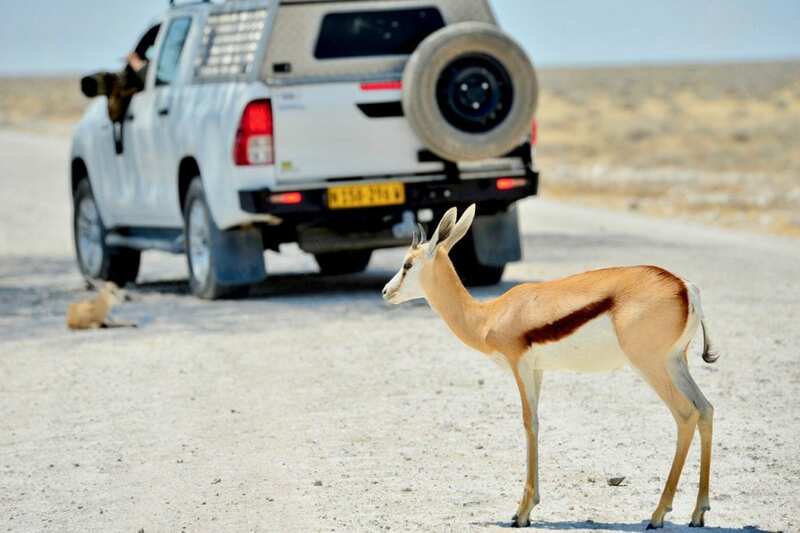 The operation was executed by Giel Visser and efficiently carried out by Etosha National Park Management staff. The operation allowed Etosha staff scientists to collect scientific data which directly led to a better understanding of aspects such as calving intervals and seasonal fertility in Etosha’s elephants. The data eventually led to an overall better understanding of elephant populations. Several new developments in conservation practices – such as providing rural communities with incentives to live alongside wild animals, the ban on ivory trade and new wildlife management practices – meant that the culling operation was not repeated after the first two times.